What do Americans buy and where does the money go? | Save. Spend. Splurge. 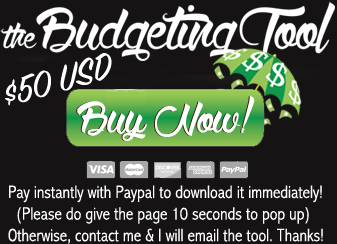 Home › Money › Budgeting › What do Americans buy and where does the money go? 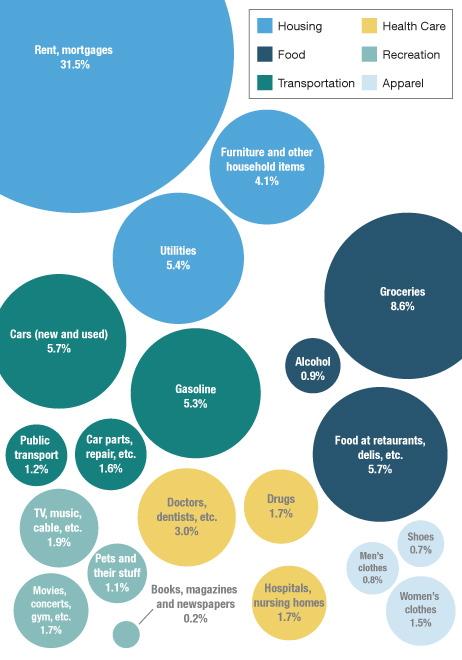 What do Americans buy and where does the money go? Fantastic post over at NPR about where Americans spend their money. What do you think about all these numbers? interesting post! I was looking for similar data for a future post, but from a different era than the 40’s.